Minister for Industry and Science Ian Macfarlane has announced that the Government will invest nearly $18 million in nine Australian automotive component manufacturers to assist them to move into new industry sectors. 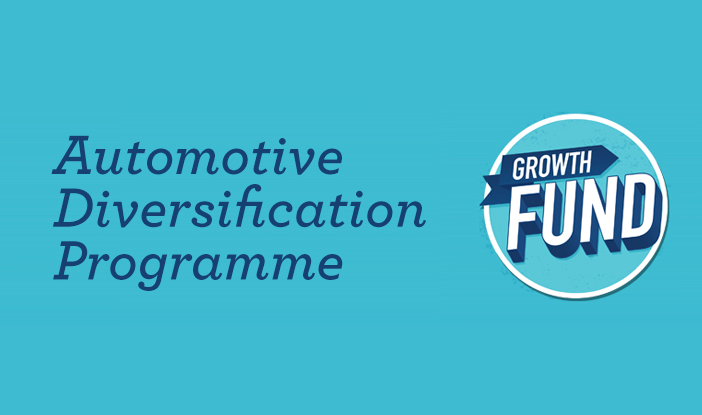 The Automotive Diversification Programme funding is part of the Australian Government’s $155 million Growth Fund. According to the Minister’s media release, the nine selected businesses will get grants ranging from $109,000 to $1 million from Round Two of the Automotive Diversification Programme to complement contributions by each recipient. “This funding will allow firms to shift their focus and plan for the future, while ensuring skills and jobs in Australian manufacturing are retained,” Mr Macfarlane said. SA’s Cutler Brands Pty Ltd in Kilkenny, South Australia will get $1 million towards a $2.1 million project to develop a new high-speed production line that integrates multi-colour direct printing and plastic shrink sleeve production, targeting the food, beverage and cosmetics sectors. Numetric Manufacturing Pty Ltd in Wingfield, South Australia will be awarded $265,577 towards a $751,155 project to develop an advanced manufacturing cell with aerospace semi-finishing production capability for Australian made tail fins for the F-35 Joint Strike Fighter Program. Venture DMG Pty Ltd in Keysborough, Victoria will get $498,993 towards a $997,986 project to create new hybrid shopping trolleys which will be made from steel and injection moulded plastic capturing the latest global trend in shopping trolley design and manufacture. 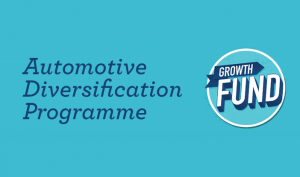 Minister Macfarlane also revealed that Round Three of the Automotive Diversification Programme opened yesterday, with applications closing on 17 September.